This qualification is offered on behalf of the Department for Transport (DfT). You will find it suitable if you wish to enter the profession of road freight transport management or demonstrate your professional competence to meet the Operator Licensing requirements. 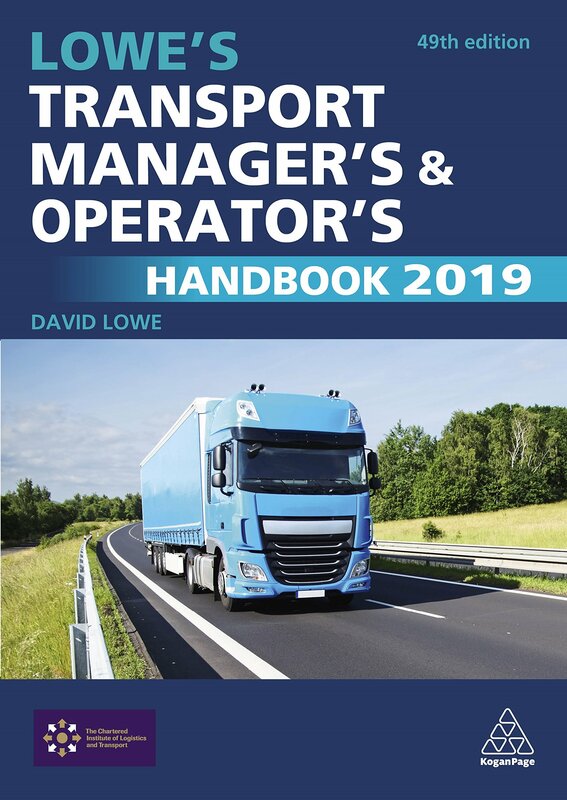 The qualification includes a range of subjects related to the business of road freight transport management and is assessed through a combination of multiple-choice and case study based unit examinations covering both national and international topics. Candidates are required to pass both units to be awarded the Certificate of Professional Competence, but not necessarily at the same time. The CPC Exams are held 4 times a year around the UK set in March, June, September & December. Our intensive course runs in the two weeks prior to the exams. Package Two – A three day revision / mock exam package prior to the Exam Dates – This is suitable for anyone who has either complete a home study course or wishing to re-sit the exams.